You may not need to do some tasks each and every day in AutoCAD, but it's always nice to have an app handy when it does happen. Take unit conversions in AutoCAD. 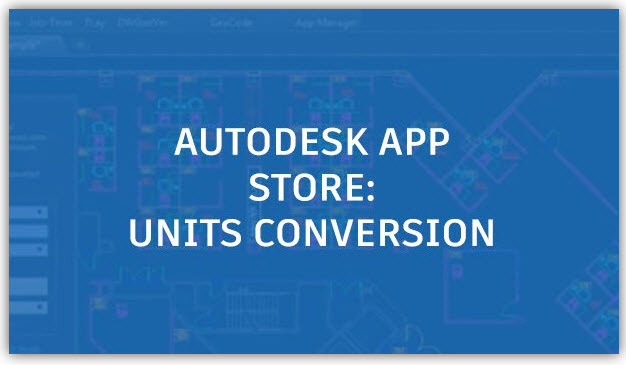 CAD Studio's "Units Conversion" app will get your measurements converted quickly and easily with tons of unit options. 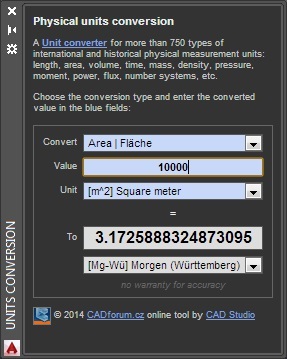 This app converts hundreds of international and historical physical measurement units. To download via the Autodesk App Store (Free) click the link below.